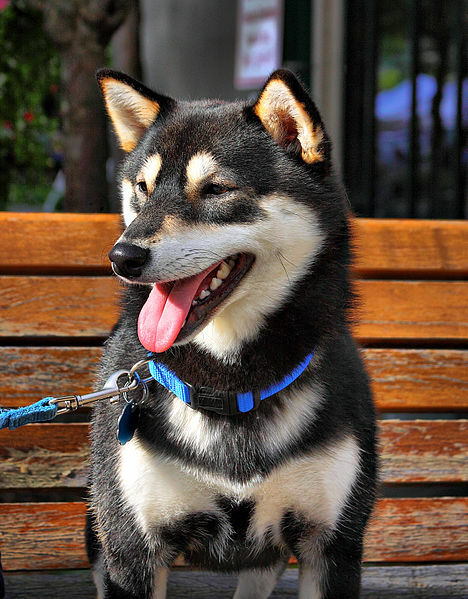 Brown reduces the intensity of black pigment in the coat, skin, and eyes. Red pigment (pheomelanin) is not affected. It is found at the B locus (TYRP1). To date, there are three (3) known recessive alleles that can occur. These are bS, bd, and bc. 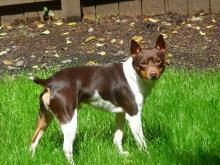 If a dog is homozygous for any two of these alleles, the dog will be brown; i.e. bdbc will be brown as well as bdbd. In dogs that are ee, the red pigment in their coat will not be diluted, but the black pigment in their skin and pads will be diluted. 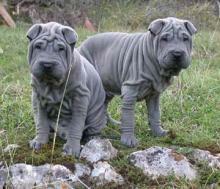 A pair of black dilute (dd) Shar Pei. This photo was originally taken from Wikipedia as an Open Source Photo photo. However, it has since been removed. If you own this photo please contact me. Urajiro is a modifier that only affects the underside of the dog. It dilutes the pigment in these areas to a very light cream or white. Some breeds, like the Shibas Inu, are required to have urajiro in the following areas: 1. The mouth sides and cheeks 2. Each undersection of the jaw, neck, chest and stomach 3. 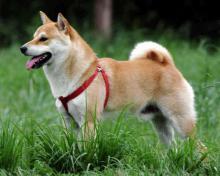 The forechest, extending to the shoulder joint, but not extending onto the shoulder itself shibas.org. It appears to follow a recessive inheritance pattern. Graying is a progressive characteristic, with the dog being born full color and then slowly "silvering" as the dog ages. Rather than causing white hairs to be mixed into the coat, as is seen in horses, graying in dogs causes each individual hair to lighten as it grows. This causes the hair tips to be lighter than the roots. This is also most likely the reason this gene is seen almost exclusively in long haired breeds. 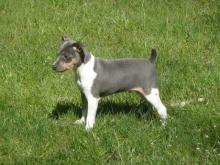 It may be present in short haired breeds, but goes unnoticed in the shorter coat. Graying is a dominant characteristic and only affects black pigment in the coat. This means that the eyes and skin are not affected. In dogs that have a face mask (EM), the mask is not affected by graying, as can be seen on the dog at right. Merle is a bit different from the dilutions and modifiers we have discussed so far. It only affects black pigment and it does so in patches. These diluted patches result in a mottled appearance. Merle is also an incomplete dominant, meaning that dogs that have two copies of the merle gene are more profoundly affected than dogs that carry only one copy. In dogs who carry only one copy of merle, one or both eyes can be blue, although they can be normally colored as well. 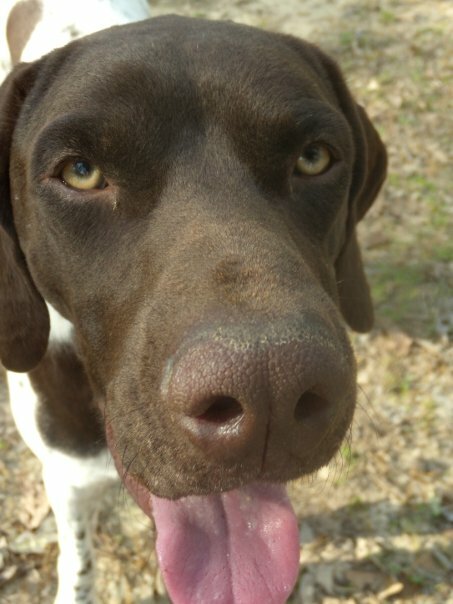 In dogs that are homozygous for merle, the eyes are more likely to be blue, and the coat will have more white than a non-merle or single merle from similar lines. 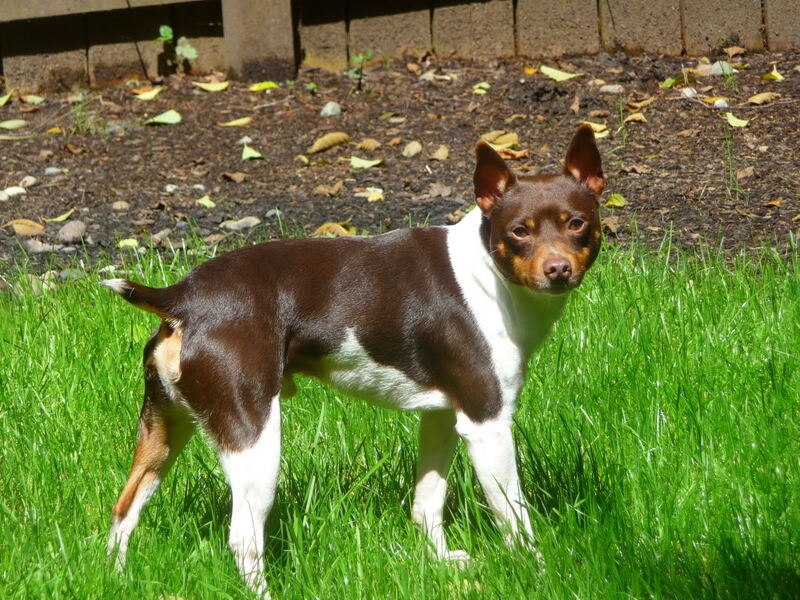 As with some white patterns, the expression of merle varies from dog to dog; with some heterozygous merles being completely normally colored, but still able to pass on merle to their offspring. Merle dogs can be afflicted with a myriad of health problems, with the worst cases being found in dogs who are homozygous. Most heterozygous merle dogs function normally, with minimal visual and auditory problems. But these problems can include: increased pressure in the inner eye, decreased ability of the eye to focus (near sighted), and reduced hearing, ranging from mild to severe. 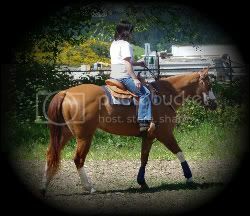 Being homozygous for merle greatly increases the chance of health problems. Systems that can be affected include the skeletal, cardiac, and reproductive systems, as well as vision and hearing. 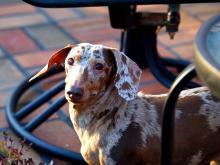 Homozygous merle dogs can be blind, deaf, or both. Because of the health problems that can result, breeding merle to merle is strongly discouraged. To view a photo of a double merle Great Dane with affected eyes click here. I didn't include the photo as some readers may find it disturbing.